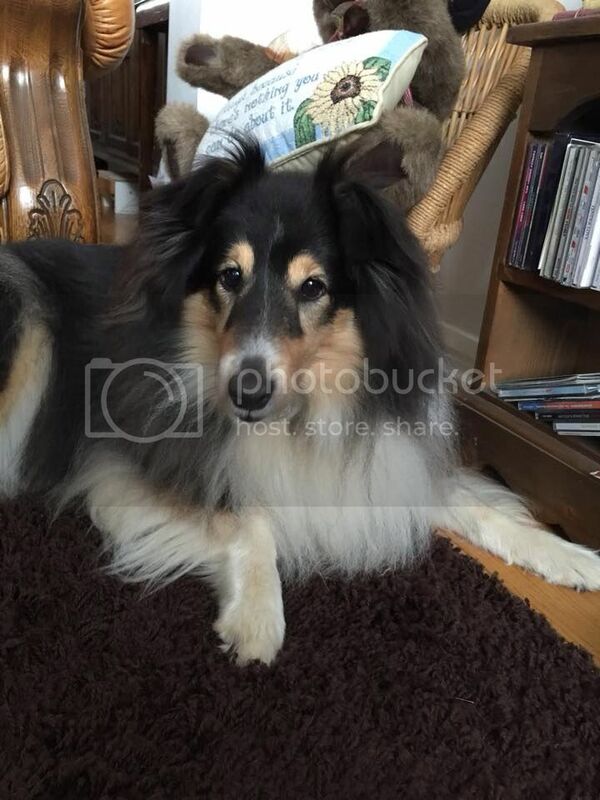 Lady is an 8 year old Sheltie, a gentle soul who was looking for a quiet life. We had a wonderful pre vetted home already waiting for a dog who would suit such circumstances, so we arranged a meeting and Lady walked in as if she had always lived there. Enjoy your lovely new home Lady!